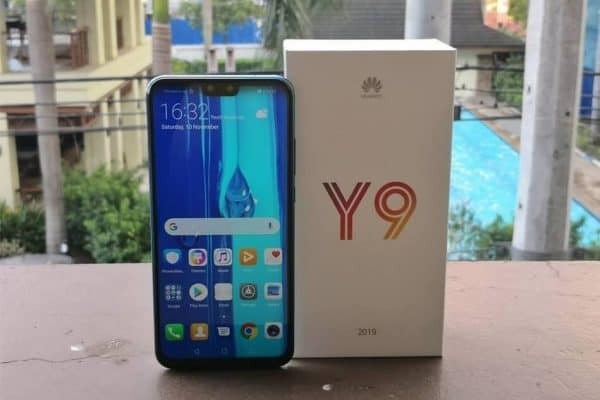 The #Huawei #Y9 is a mid-range Android smartphone model first released last year which is also known as the Huawei Enjoy 9 Plus in China. This phone has a large 6.5 inch IPS LCD display with a resolution of 1080 x 2340 pixels. It has two cameras at the back and two cameras up front.